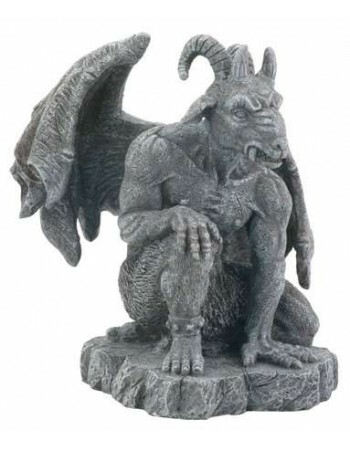 Shop for a Gargoyle statue to protect your home and garden. This section also includes skulls, demons and other devilish creatures. 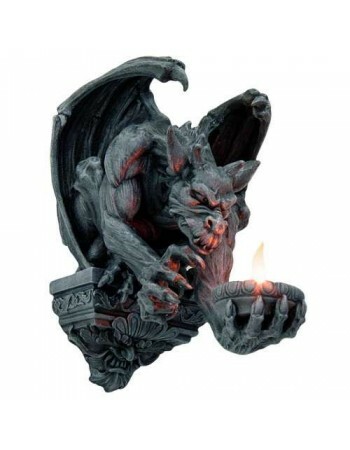 Gargoyles are protective monsters said to come to life to drive away evil spirits. 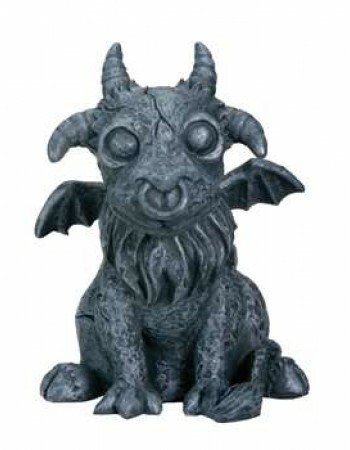 Find the perfect Gargoyle statue to protect your home and garden. This section also includes skulls, demons and other devilish creatures.